Margaret has trained and worked in Montessori, Special Needs and Elderly Care. She was self-employed in the Tourism sector for a number of years. 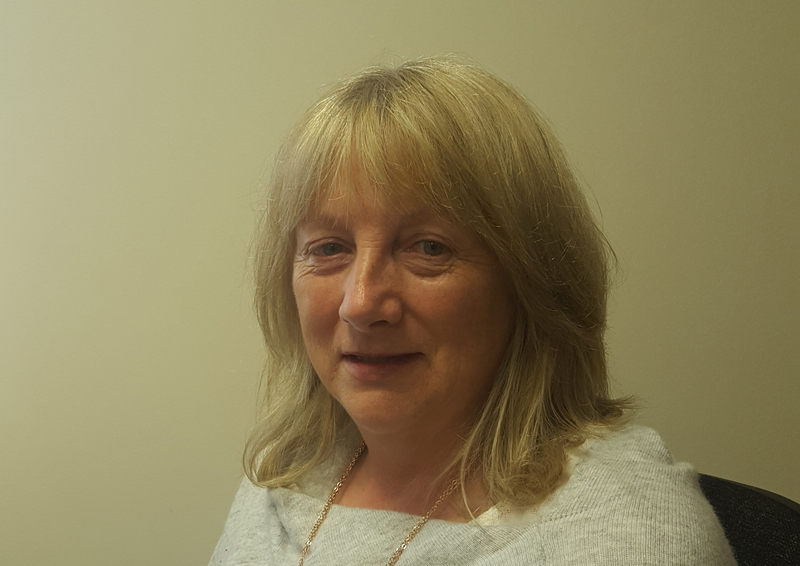 She has experience working in and with small groups, and currently reside in West Clare.